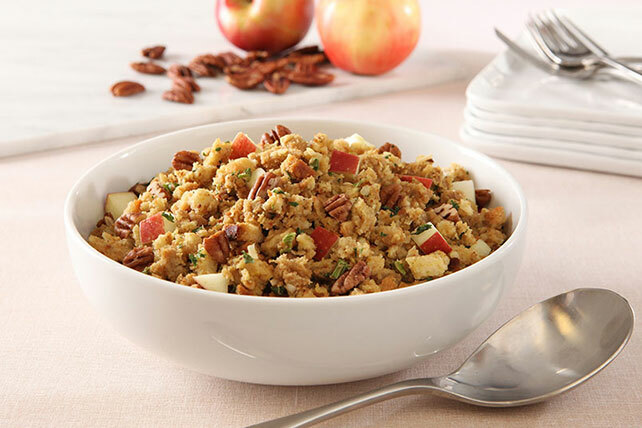 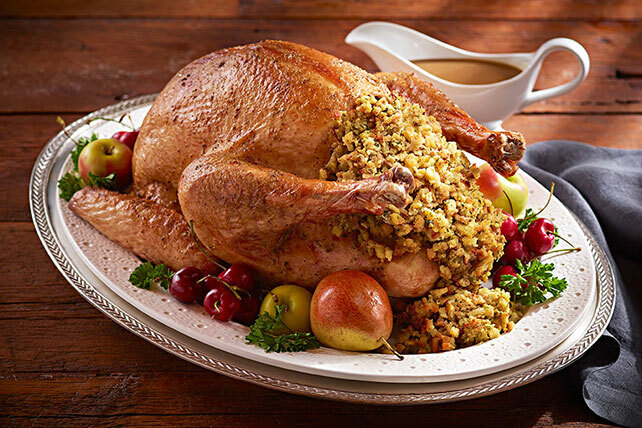 It’s probably a given you’ll have turkey stuffing on the Thanksgiving menu. 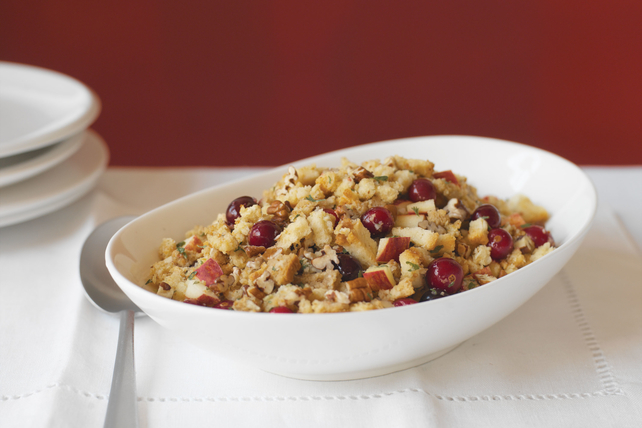 But this collection of easy stuffing recipes covers you for that—and the rest of the year, too. 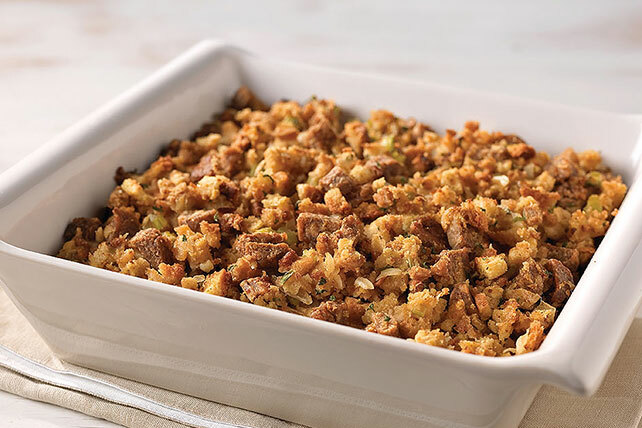 We’re talking easy stuffing recipes as sides for pork chops, tasty stuffed peppers, egg bakes and all kinds of brunch and breakfast casseroles. 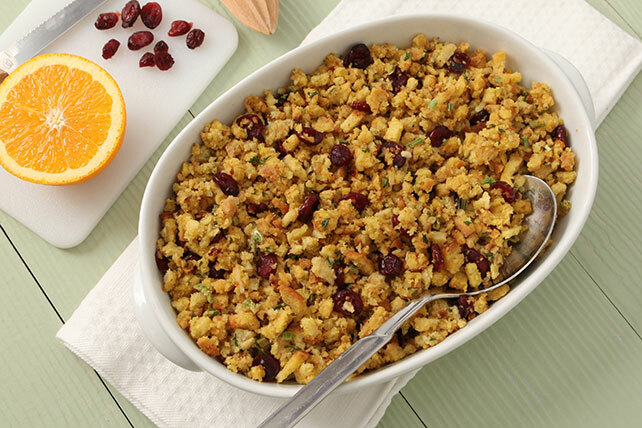 Want still more easy stuffing recipes? 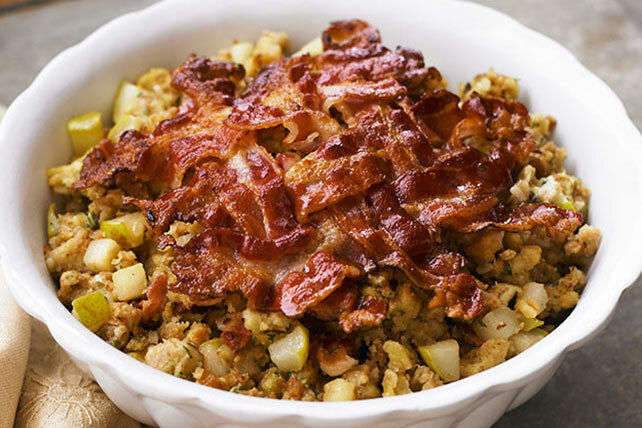 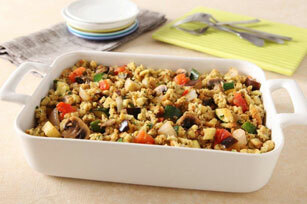 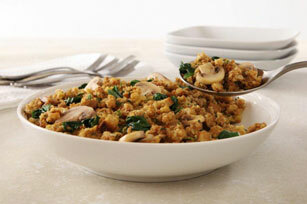 Check out our collection of STOVE TOP Stuffing recipes.